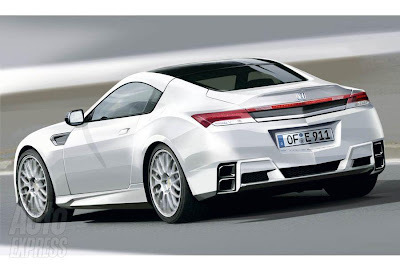 Auto Express put up some rendering of how the next generation NSX could look like. I got to say, that's a good looking car. I hope the production version looks very close to this. 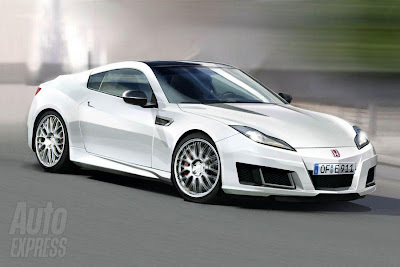 Acura has their hands full trying to become a Tier 1 brand, a good looking and performing supercar will only help. Check out this link to see the prototype in action.